Before burning CDs was as common as the cold, Sony's minidisc format provided high fidelity audio in a very compact medium. And while the sound quality was incredible for the time, the CD overshadowed the minidisc, such that it's often hard to find a way to play these precious (or perhaps embarrassing) recordings. But the solution is close at hand. Transfer them to CD. CDs provide several advantages. They take up less room, and make it easier to jump to a particular song when you are listening to them. Oops, that's right. Minidiscs are smaller, and already provided access to individual tracks. At any rate the one advantage CDs do have, is you can play them literally anywhere, which is more than can be said for the mindisc. 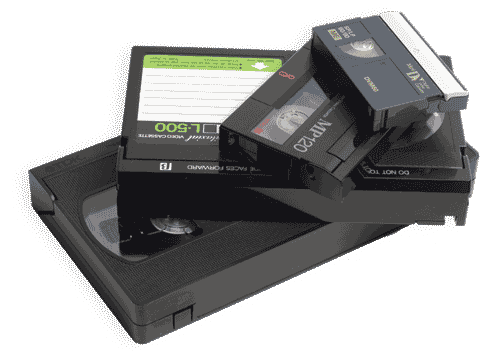 We run all of our minidisc to CD conversions onsite, and can turn most jobs in about a week. If you're in a rush, give us a call. We won't kill you with rush charges, but we'll do our best to astound you with top quality service that meets your deadline, even if it was yesterday. Whether you need to transfer just one disc, or a thousand, we can provide you with transfers you'll be proud of. For minidisc transfers to CD, we charge per disc. 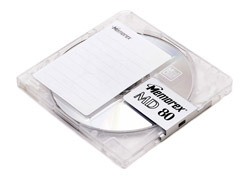 Our standard pricing for minidisc to CD transfers is $24.99 per disc.